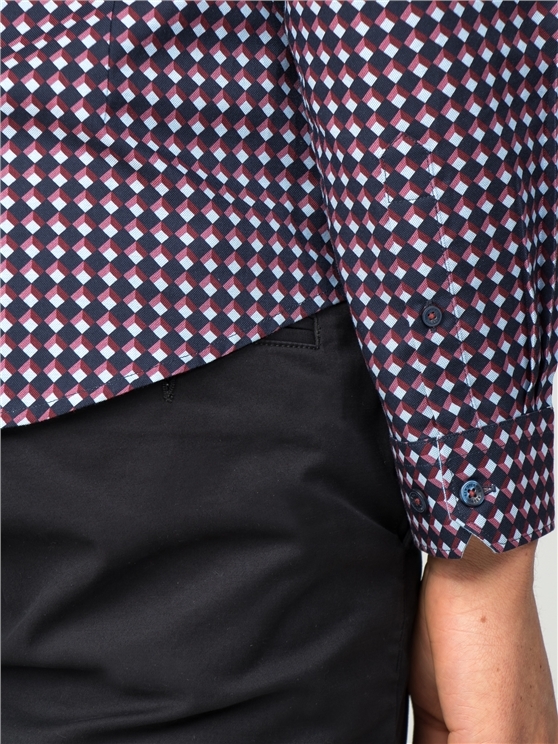 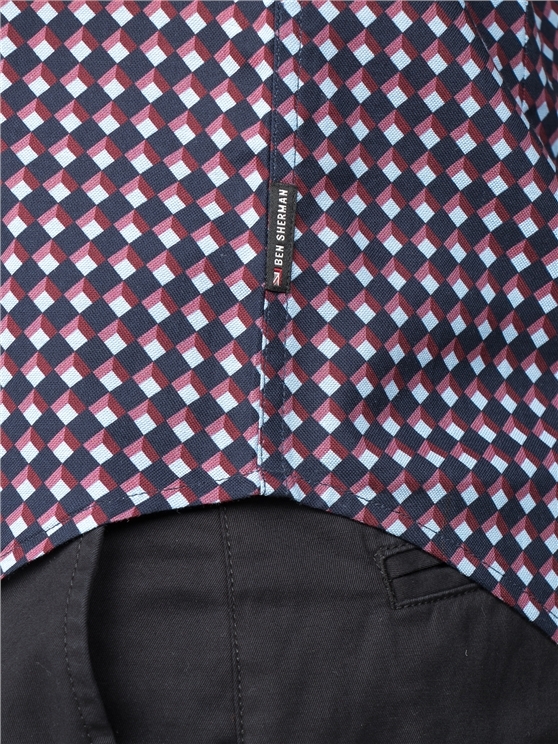 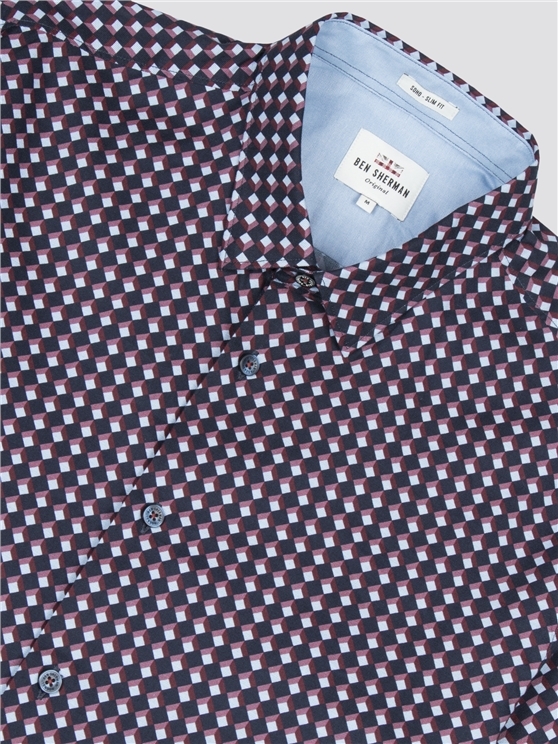 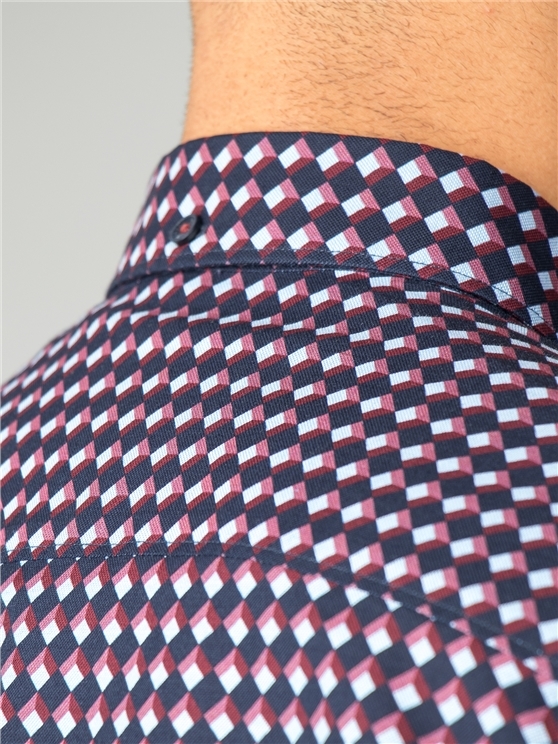 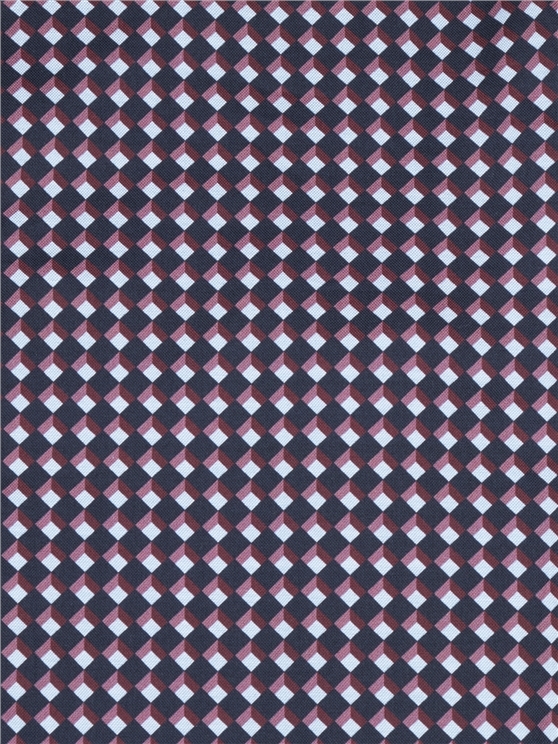 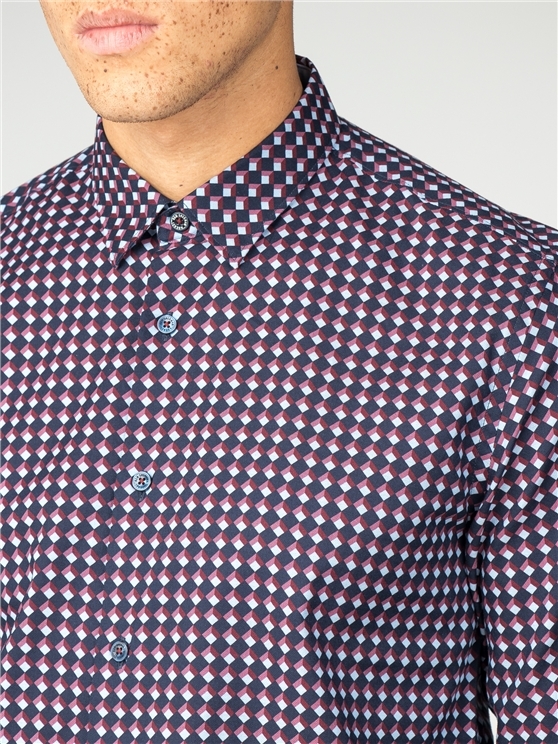 The classic Ben Sherman long sleeved Oxford Shirt, in a geometric print in Red, White and Blue, combining Argyle styles with a mod style slim fit and a concealed button collar. 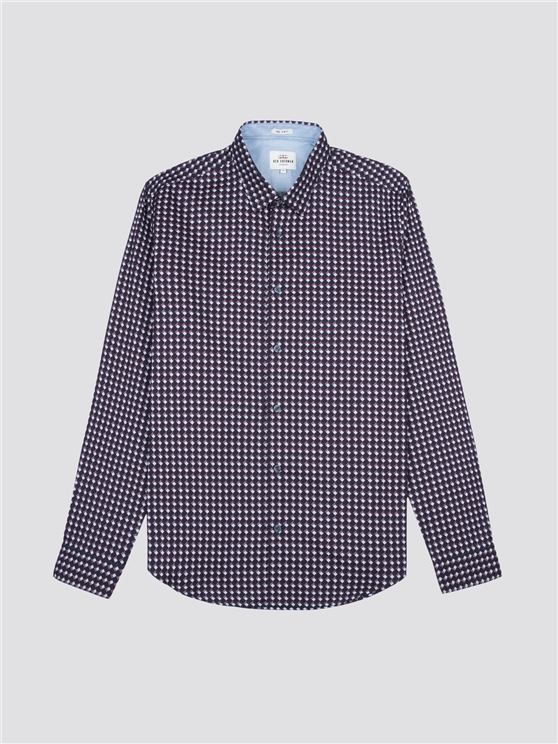 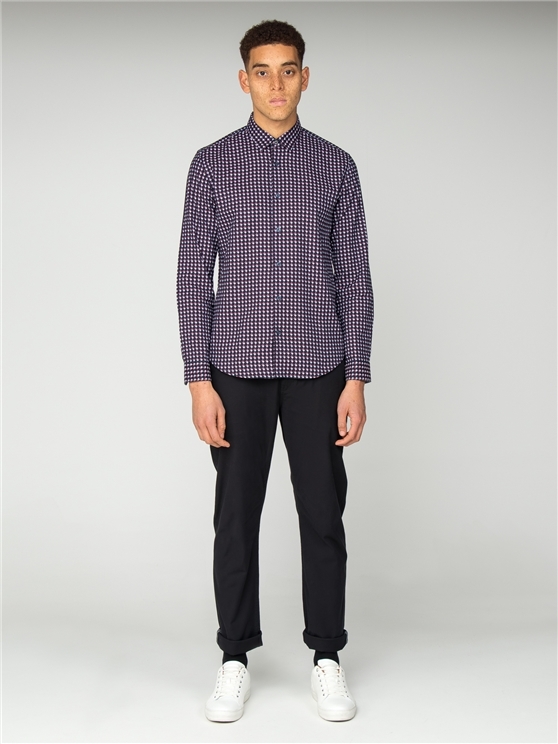 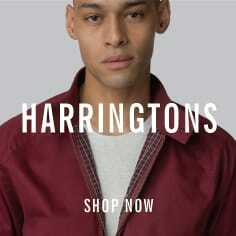 With long sleeves, button up fastening and our traditional Soho fit, this men's long sleeved cotton shirt is perfect for the true original to strut his stuff in style, with mitred cuffs and the iconic Ben Sherman branding. 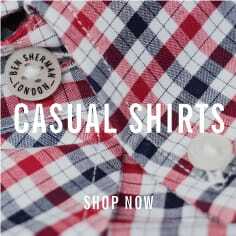 True Ben Sherman fashion. 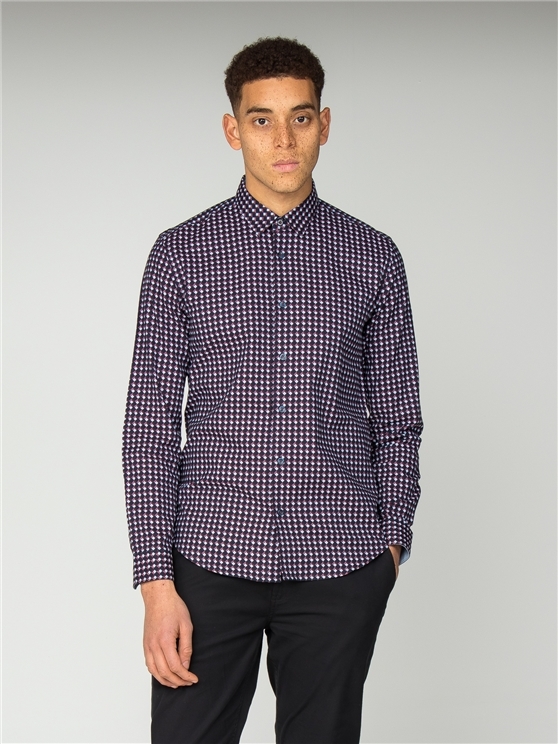 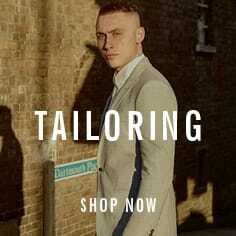 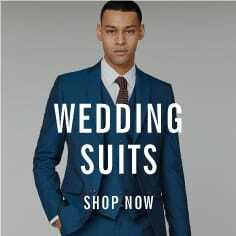 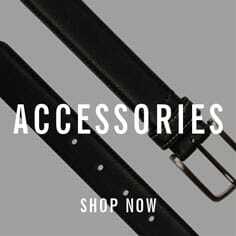 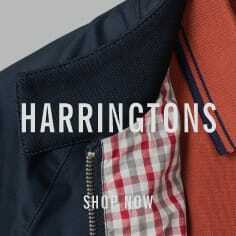 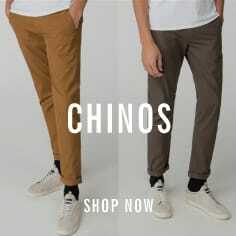 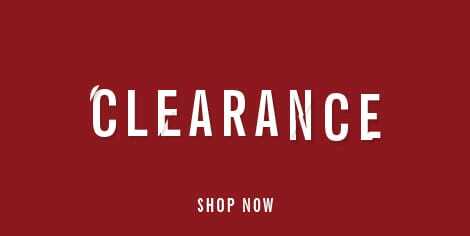 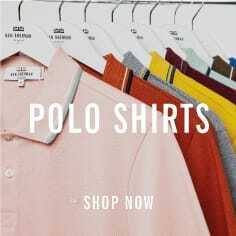 Only from the original mod menswear brand.